But, you may know that, as a human being or call “materialistic world’s lovers”, we have a habit that we want to know benefits, advantage or “plus” points before we do anything. This same mentality has been transferred from worldly activities or religious activities. Muslims wants to know benefits of good deeds. However, each and every portion of religion has benefits attached to them, in world as well as hereafter. After all, knowing the benefits of good deeds will increase our Imaan and actually it is part of the Imaan, as we will get to know what Allah is going give us on this particular deed in this world and hereafter. This helps us in performing the good deeds steadfastly and consistently. 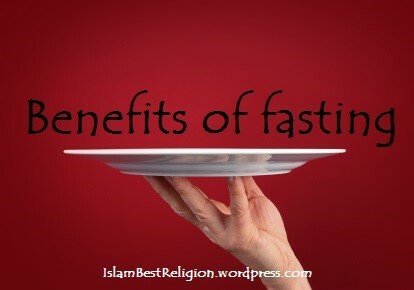 So I will first mention the hereafter’s benefits of fasting so that you can be observe fasts without any worries Inshallah. Allah will be pleased with you. Your rank and status will increase. Almighty Allah will himself give you the reward of fasting. You will enter in Paradise from Ar-Rayyan, a specially designated gate for people, who fast. You will be saved from the fire of hell. All your sins will be forgiven by Allah. 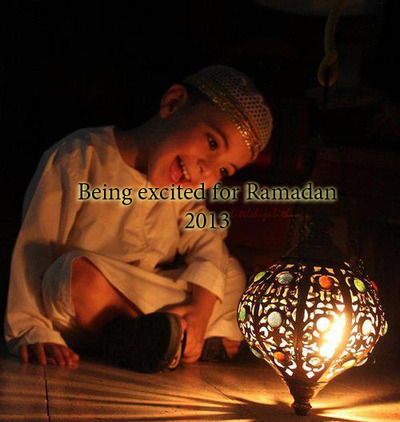 The supplications of the fasting persons will be answered in the month of Ramadan. Fasting is expiation for various sins. The fasting person will be among the true followers of the prophets and the martyrs. Fasting is a shield against one’s base desires. Rancor from you heart will get removed. Heals inflammatory diseases, ailments and allergies. Assists in quitting severe addictions. Note: It means the decision of Allah’s pleasure will not be based upon your faces and possessions, but upon your hearts and deeds as to how much sincerity was in your heart. So, you may have understood that benefits of good deeds are just for encouragement and inspiration. What really matters is the Allah’s consent and nothing else. So, cleanse your intentions that you are going to fast only to please Allah and gain piety. So, Are you ready for Ramadan 2013?